Keep on top of your medications when you come home from hospital. More than 9 million* Australians take a prescribed medicine every day. Also, there are millions of us taking over-the-counter and complementary medicines daily. This year's NPS MedicineWise’s Be Medicinewise Week, celebrated from 20 to 26 August, is promoting Medicinewise families and is encouraging all of us to make good decisions about medicines, medical tests and other health choices. With this in mind, we’ve put together some advice for when you are managing lots of medications and starting new medicines. The more medicines you are taking, the higher the risk that they might interact with each other and cause side effects. Of course it may be that you need every medicine you have been prescribed—but it’s important to see your doctor or pharmacist for a review to be sure that you are taking the best combination of medicines at the right doses. As you age, the risk of experiencing adverse events from medications increases. Tell your doctor if you are experiencing any side effects— he or she may be able to prescribe an alternative that suits you better or help you safely stop a medicine if you are no longer benefiting from it. The risk of side effects and interactions is higher if you are taking five or more medicines. See your doctor or pharmacist to review your medications. Know why you need it. Make sure you understand what each medicine is for, and why your doctor has prescribed it. Discuss with your doctor. Ask your doctor what potential side effects could occur and how common they are. Discuss any concerns you have. Make sure you understand. Clarify and follow your doctor’s recommendations on how to take the medicine. Check in. Tell your doctor if you experience any side effects. Organise your meds. Keep a schedule and take your meds at the same time each day (set an alarm to remind you if you sometimes forget). A Webster-Pak (which groups your pills together for each dose of the day) or other pill organiser can also be helpful—ask at your chemist. If you don’t understand, or have concerns about why your doctor has prescribed each medicine, ask questions. Here are some questions you might want answered. How long will I need to take this medicine for? Are there any foods, drinks or other medicines I need to avoid while I’m taking this? Are they any activities that this medicine might impact? Can you provide any written information about the medicine? 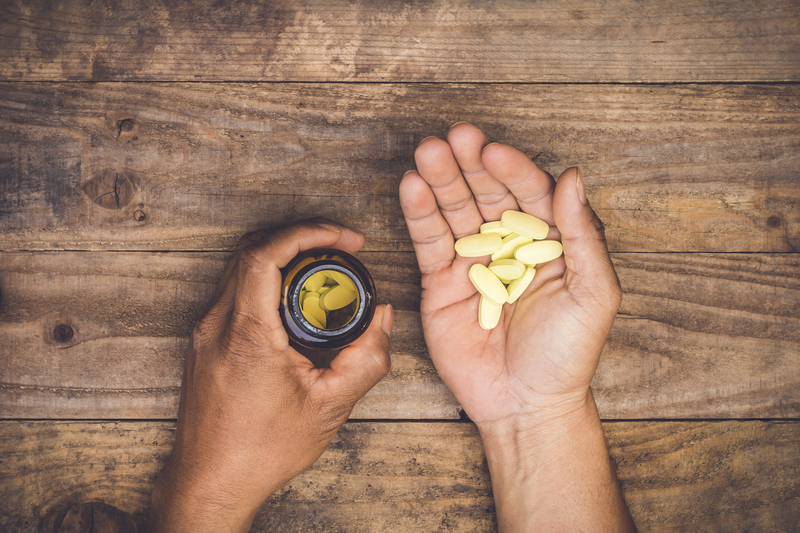 Read more about the risks of taking multiple medications, and what to do if you are regularly taking several medications. Find out more about Be Medicinewise Week and the five steps to help keep your family medicinewise. * YouGov Galaxy Poll of adult Australians conducted in July 2018 for NPS MedicineWise.